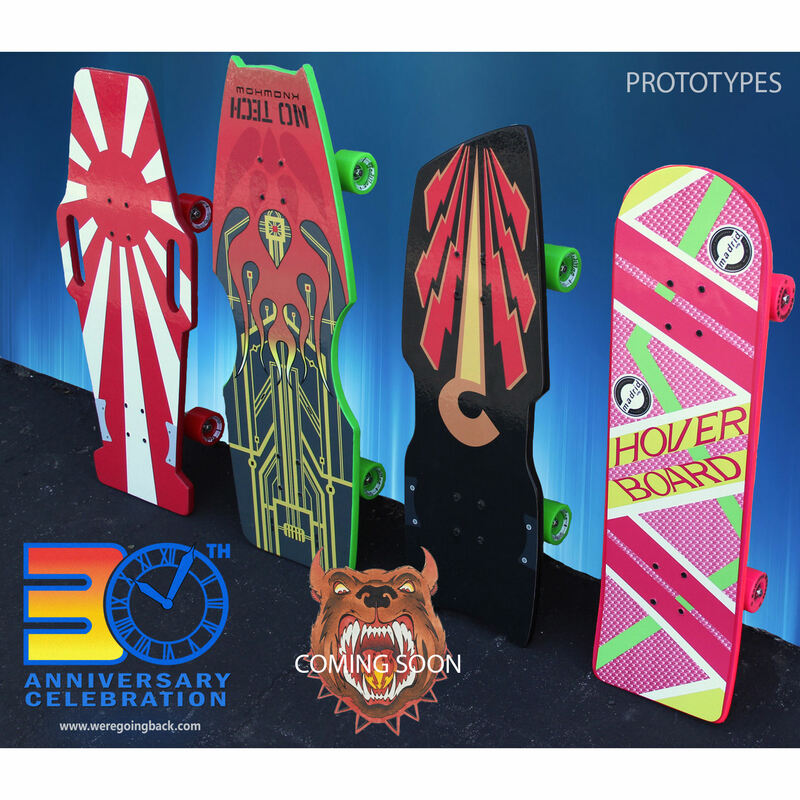 30th Anniversary Limited Edition “Complete Gang + Pink McFly” Hoverboard Skateboard Set » WGB2015 » THE FUTURE IS NOW! Officially licensed by Universal Studios and Madrid and Valterra. 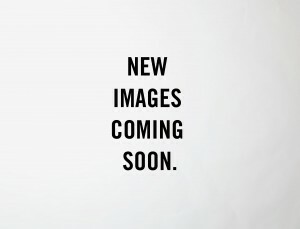 Note: This is a pre-order. The window for accepting orders for these boards is just two short months, so we are making them available for purchase immediately! Boards will be shipped with numbered COA’s as they are completed. 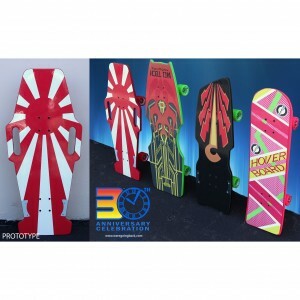 If you will be attending We’re Going Back this October, you can elect to save on shipping and pick up your board at the event! Otherwise, expect shipping to begin in early October and continue until all of the orders are fulfilled. 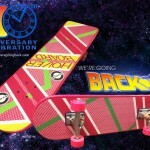 What a great time to be a fan of Back to the Future!